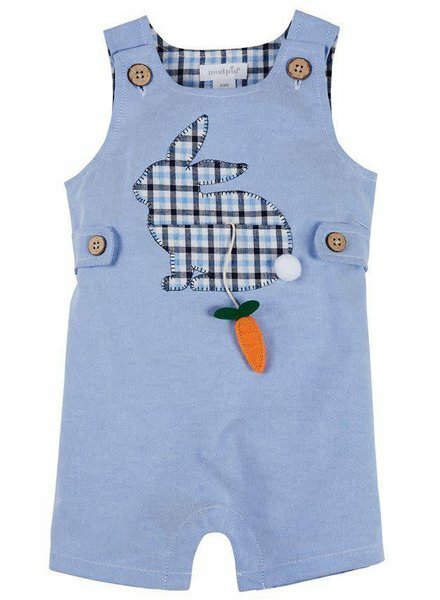 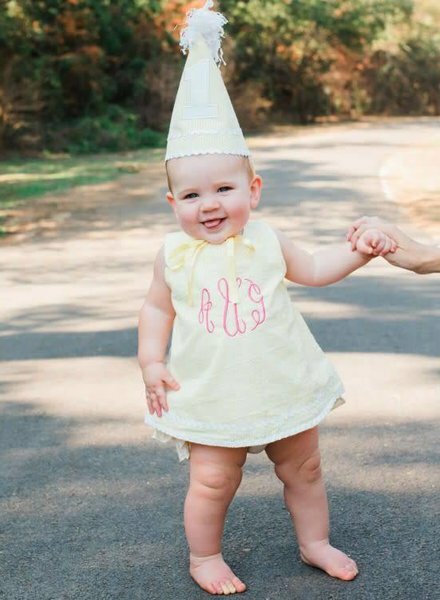 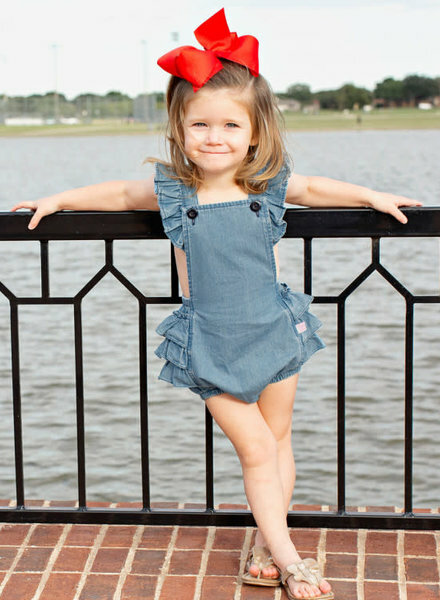 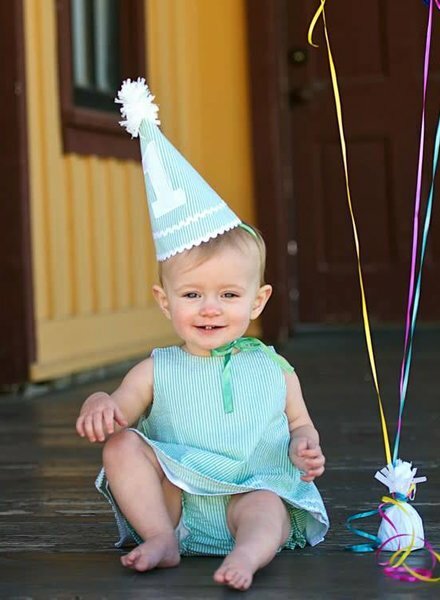 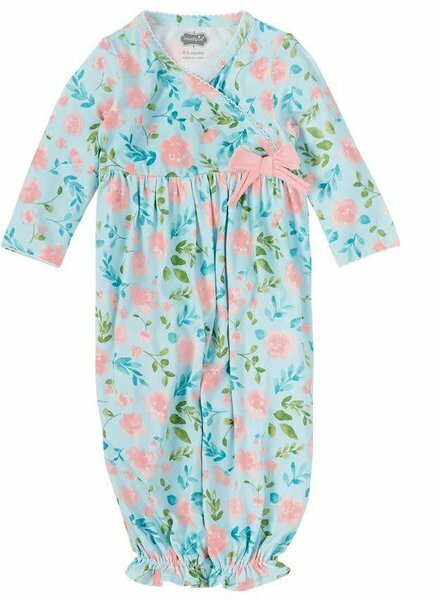 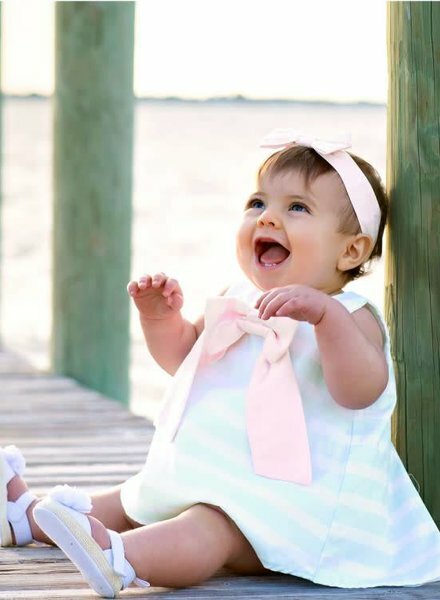 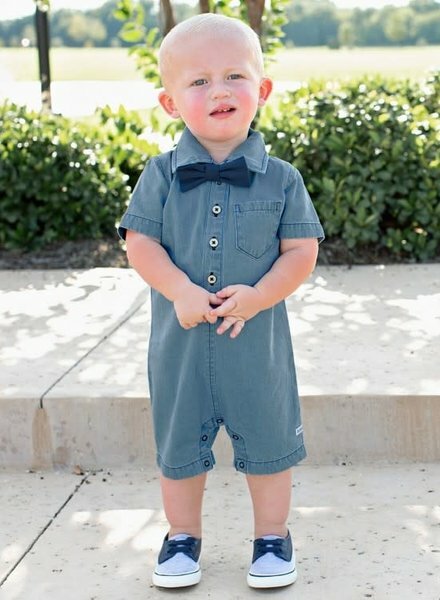 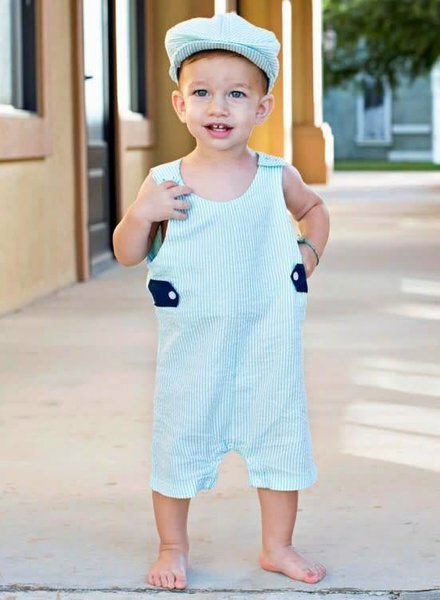 This one piece denim romper is an easy outfit option for your little princess. 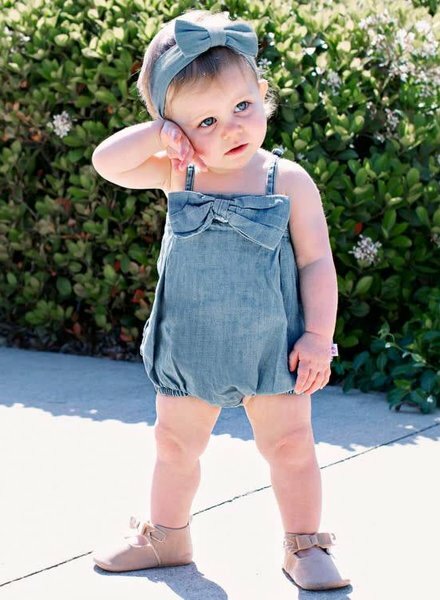 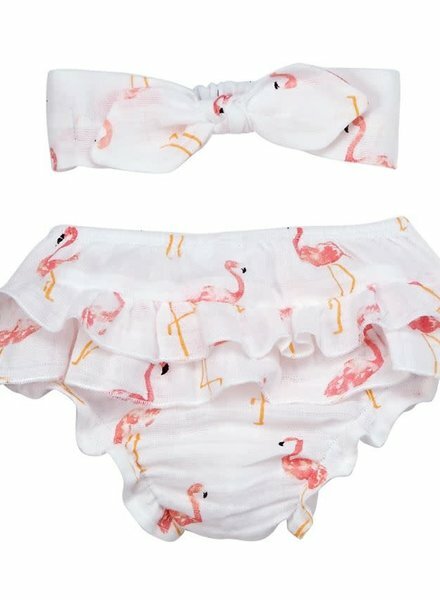 Stretchy, elastic openings at the legs and adjustable straps ensure a comfy fit perfect for any warm weather occasion. 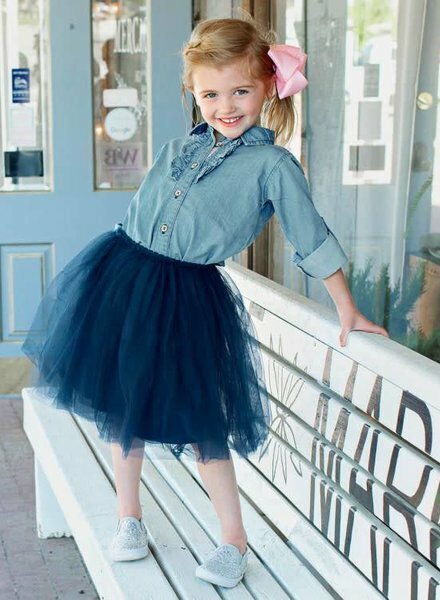 Layered tea length navy tulle skirt. 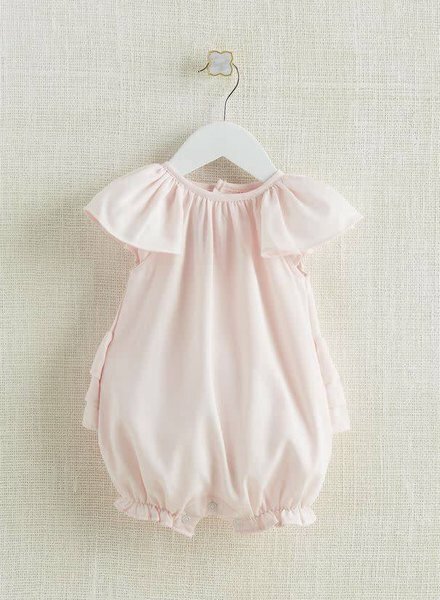 The fluffy tulle and bold color are are sure to create compliments whenever she wears it. 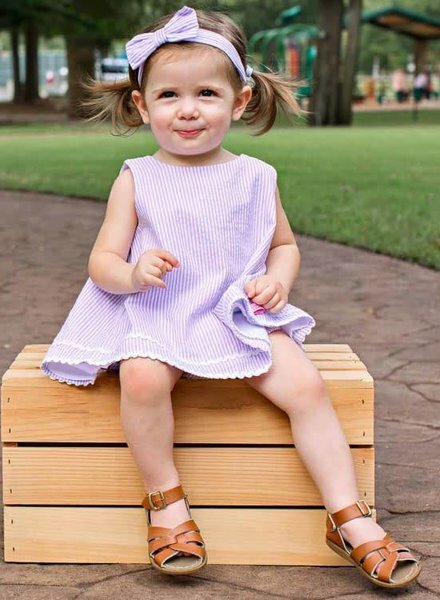 Have fun mixing and matching this girl's fluffy skirt with her favorite tops and tees. 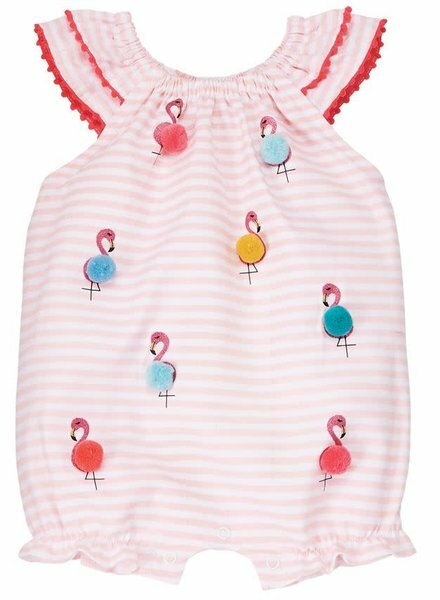 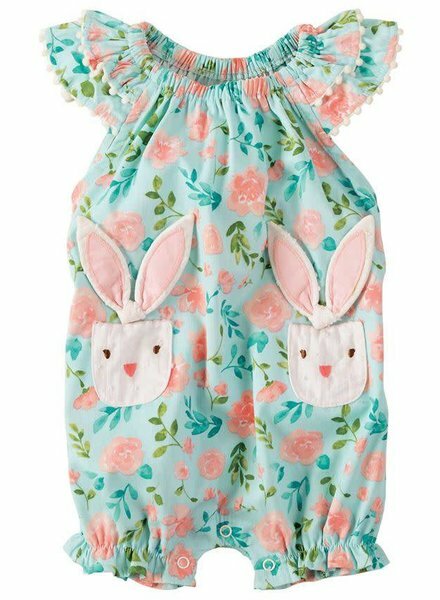 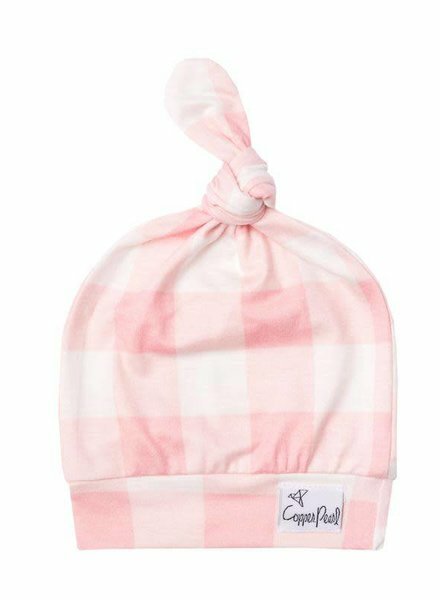 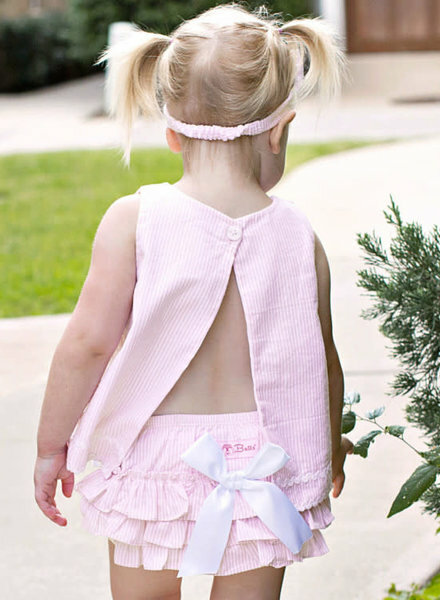 Dress your little girl in this adorable classic plaid RuffleButts bloomer. 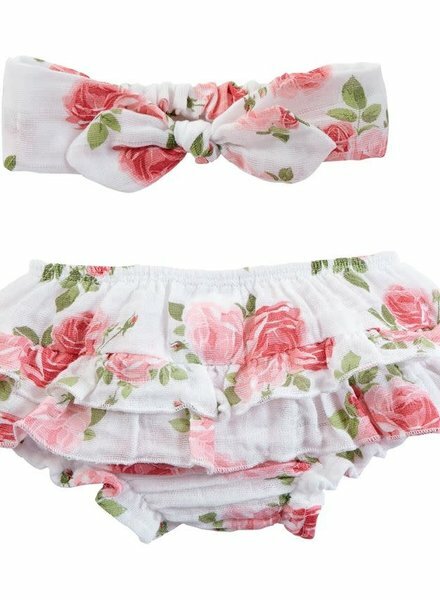 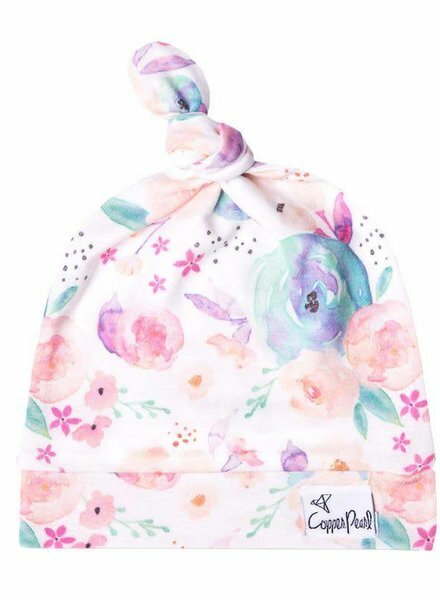 Perfect for family photos, holiday cards and special occasions, this bloomer is a must-have in your girl's closet.